Piano Staves Manuscript. 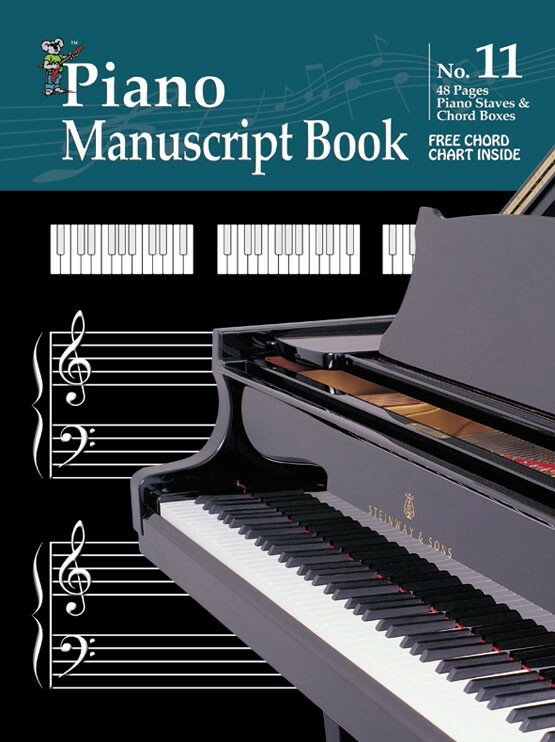 Piano Manuscript Book 48 pages of high quality manuscript paper. With piano staves (treble and bass), and chord boxes. Free chord chart inside.